Better Than Building ! 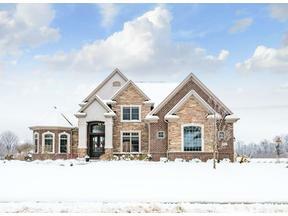 2 Story with Finished Walkout Basement in Popular Saddle Creek Community Offering Over 5500 SqFt ! 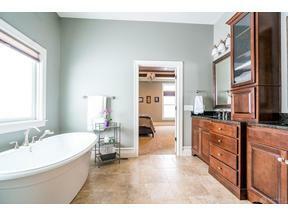 Main Level Showcases Formal Study, Master Suite with Walk in Shower, & Kitchen with Island Open to Great Room. Expansive Second Level with Loft Area & 3 Additional Bedrooms Plus 2 Full Baths. 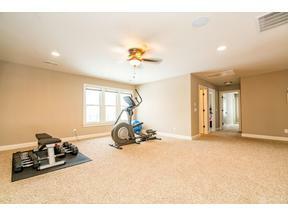 5th Bedroom is in Finished Basement Along With Plenty of Rec Space & Amazing Bar. Basement Walks out to Patio. Fenced Yard. Covered Composite Deck. 3 Car Garage. Must See ! !